First, our prayers for Japanese citizens worldwide. Sullivan Street is a really cool concept. The company offers teas, spices, and potted herbs. It is bright with natural light from large windows and open with an uncluttered layout. 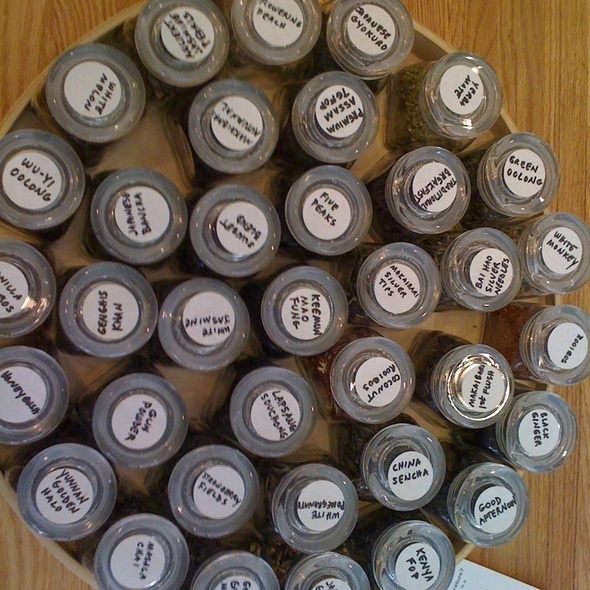 Available teas are packed in small glass jars so that you can smell them before purchasing them. I wanted to buy a Japanese green and an oolong. The first of each I smelled was the one I bought. 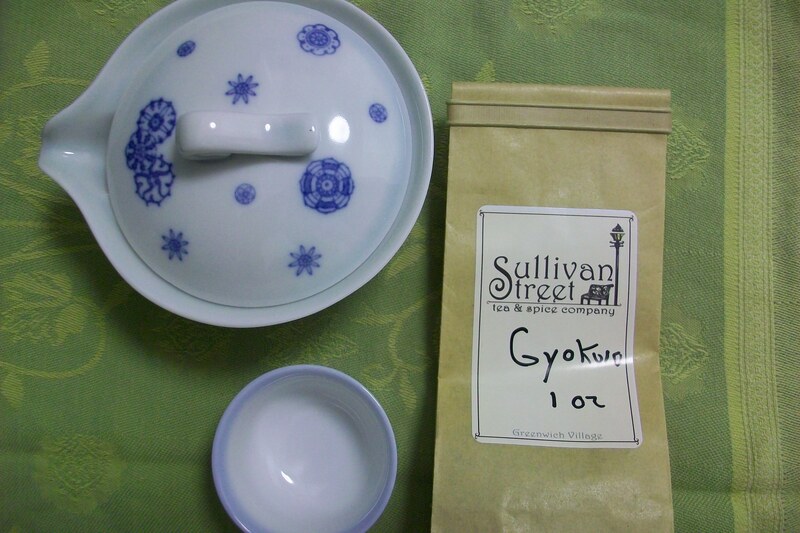 The Wuyi was priced at $3 per ounce while the Gyokuro was priced at $9 per ounce. 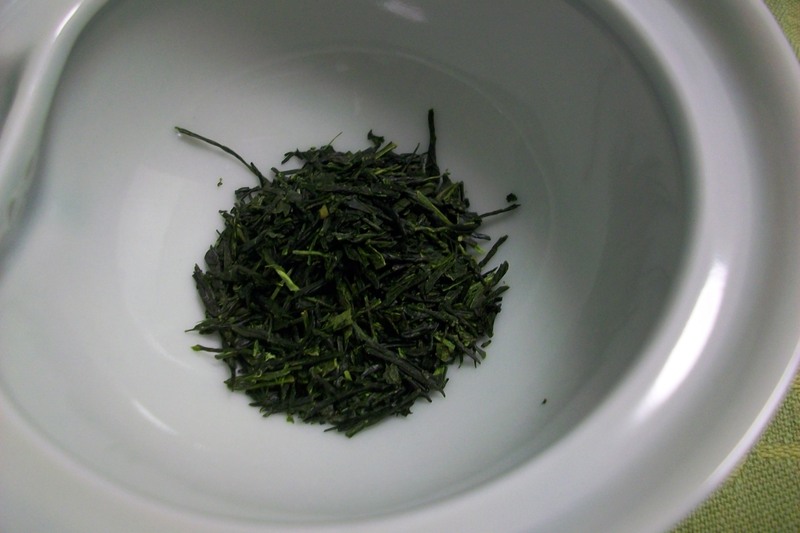 According to the Gyokuro wiki page, it "is one of the most expensive types of sencha available in Japan." 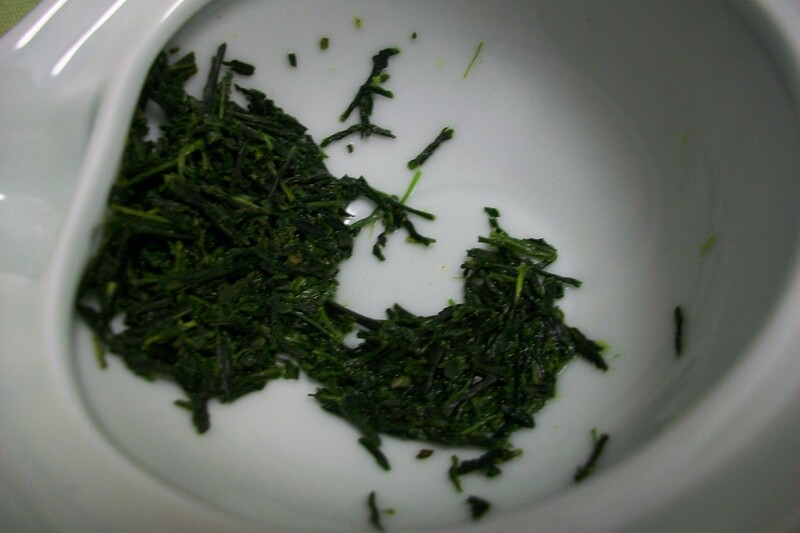 Also, unlike other teas, Gyokuro tea plants are shaded in the spring. At 10s, the tea tasted creamy smooth while at 20s some astringency had developed. 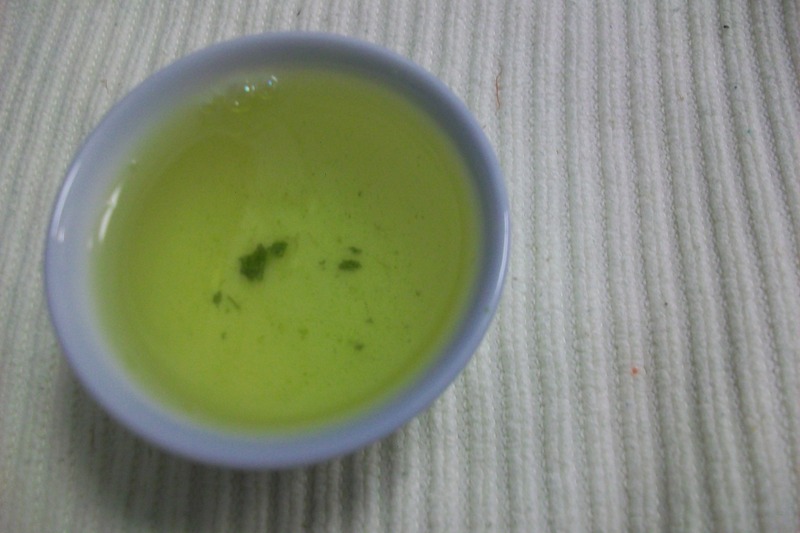 Our experience contrasts with Rishi-Tea's notes on Gyokuro that this tea is "without bitterness or astringency." 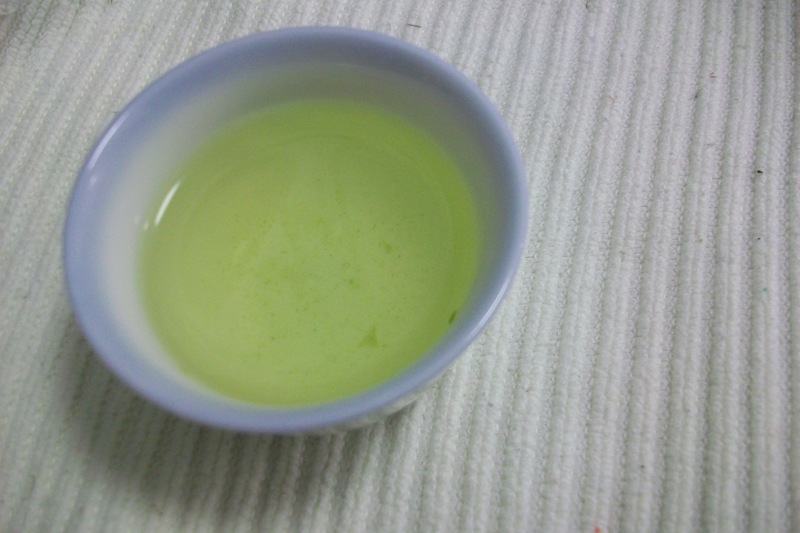 At 40s, the tea smelled like a broken stem with the astringency at the end -- no longer at the beginning -- of the sip. The tea began to coat my tongue at 80s but I could no longer detect individual flavors. I enjoyed preparing and drinking this tea and look forward to experimenting with the remainder of it. 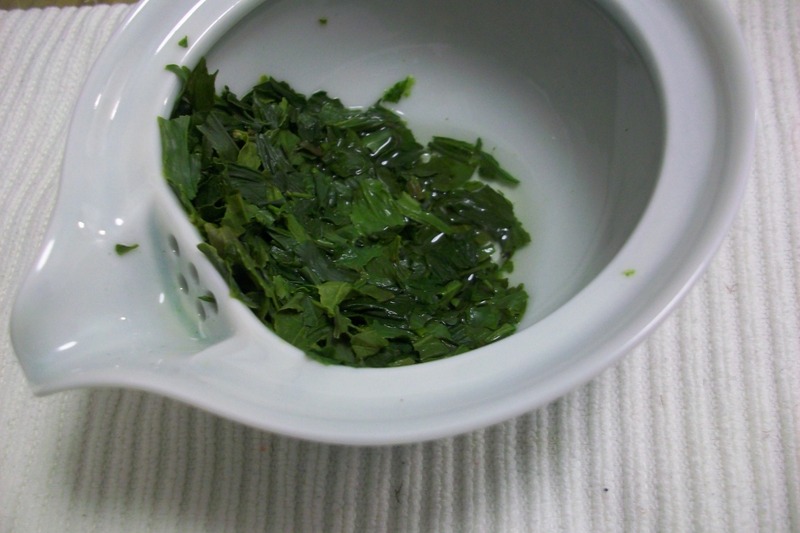 In particular, I will follow the instructions given for Gyokuro preparation on the Maiko website.